Just like any good tropical, fish angler would say, the Trevally is a hard-fighting, good-looking fish. And its both the spirit and the namesake of Costa's Trevally sunglasses. 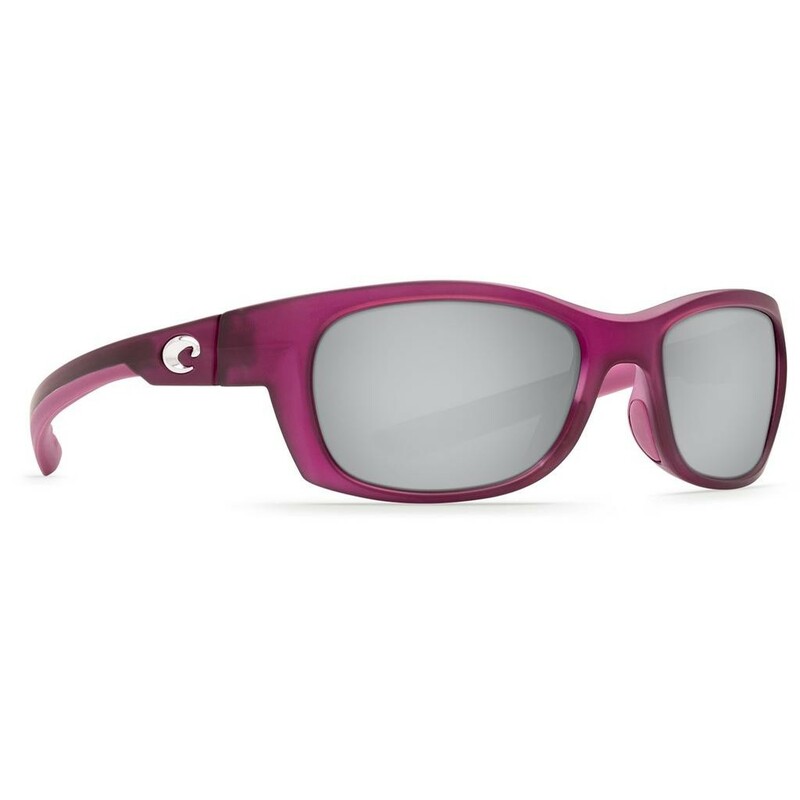 100% polarized and equipped with co-molded temples, these performance Costa Voyager sunglasses look great on men and women. Whether chasing a new hidden beachside hike or fishing in the mangroves, the Trevally are up for any adventure.